Stan Kroenke has agreed to buy out minority shareholders without paying a premium to Arsenal shareholders. 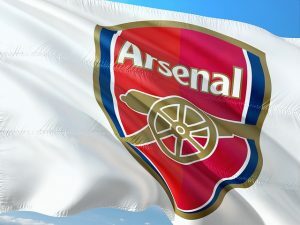 The wealthy American will move Arsenal’s holding company stateside, the company will be privately owned, it will not have a New York Stock Exchange listing. How does this takeover impact shareholders, supporters and other stakeholders?